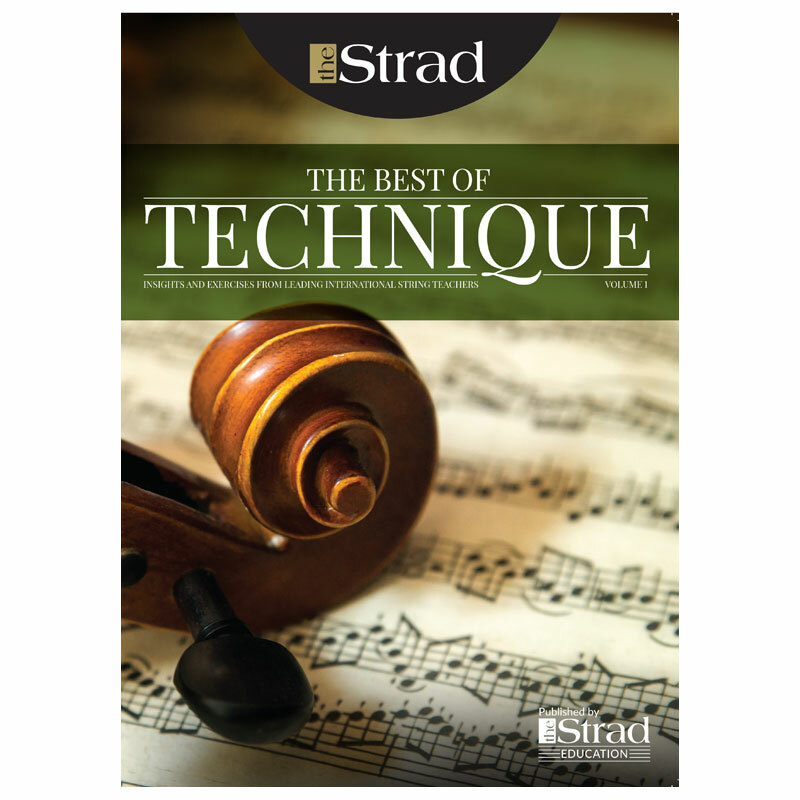 Discover the top playing tips of the world’s leading string players and teachers in The Best of Technique. 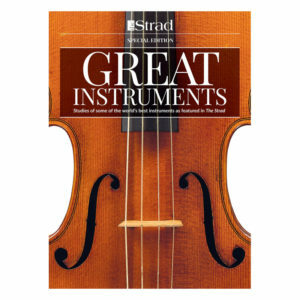 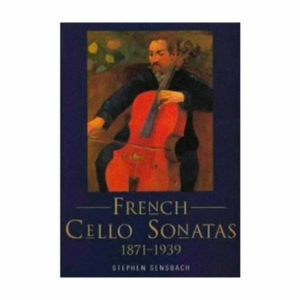 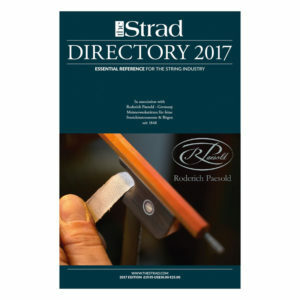 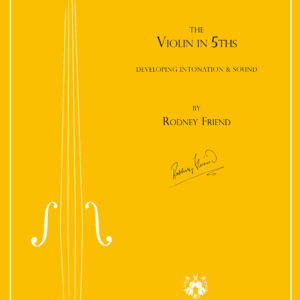 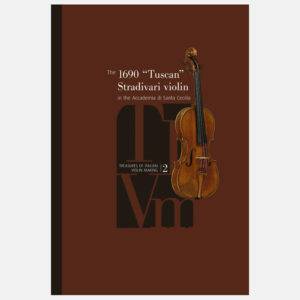 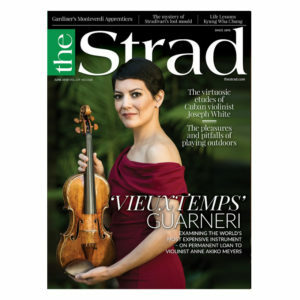 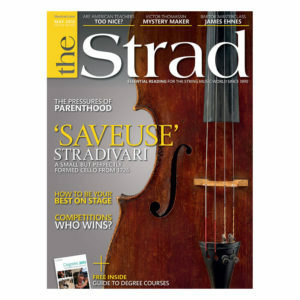 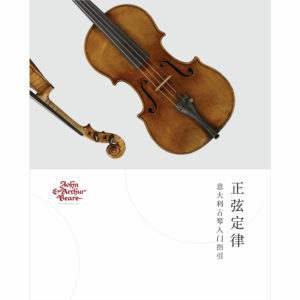 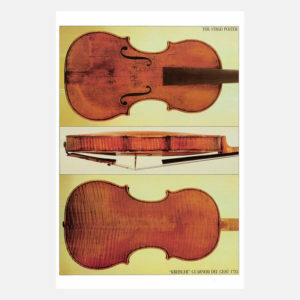 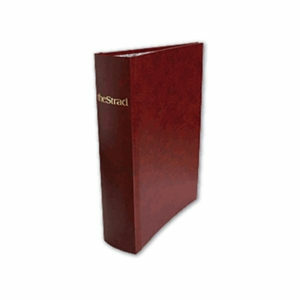 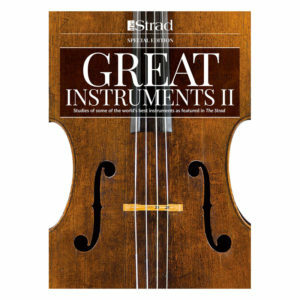 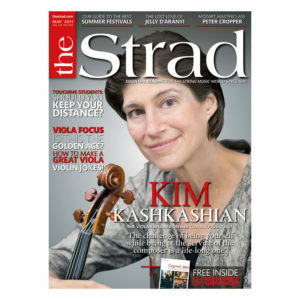 Bringing together articles from The Strad’s popular Technique section, this 168-page book is a must for every string player’s music stand. It tackles everything from bow control (Boris Kuschnir) and vibrato (Paul Katz) to jazz rhythm (Tracy Silverman) and resonant sound (Lynn Harrell) – with all things in between. 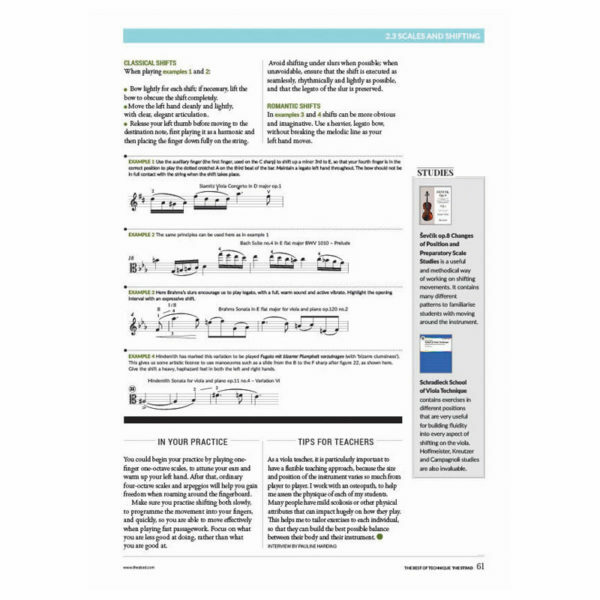 Each article contains exercises for students, followed by examples from the standard repertoire to show how to integrate the technique into your playing. 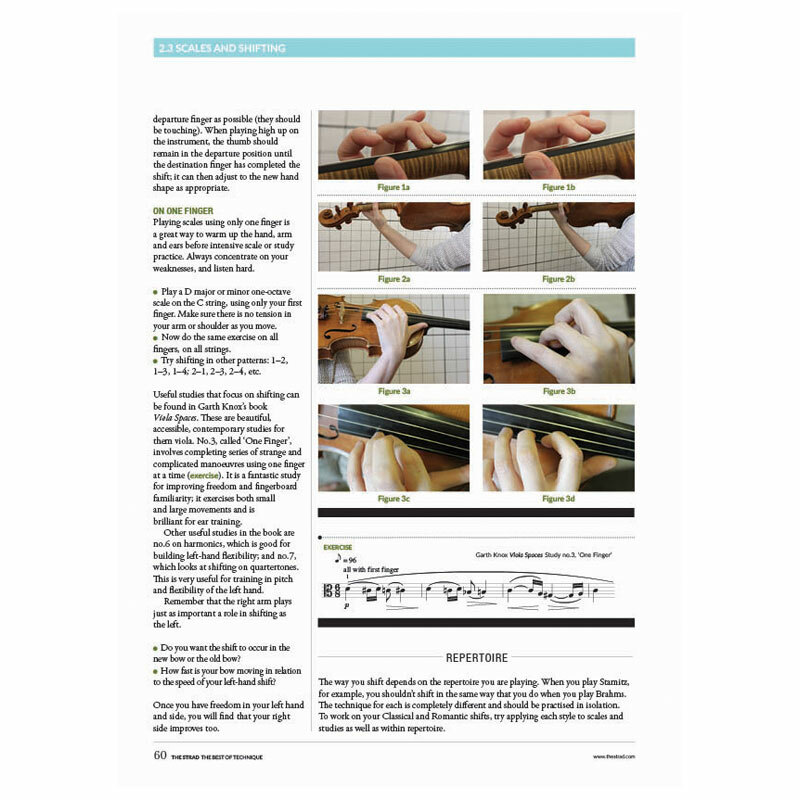 Each author also gives tips on how to practise, as well as a few words for teachers, and recommended books and videos to follow up. The Best of Technique is a one-stop shop for solving nearly all problems you might encounter as a string player. 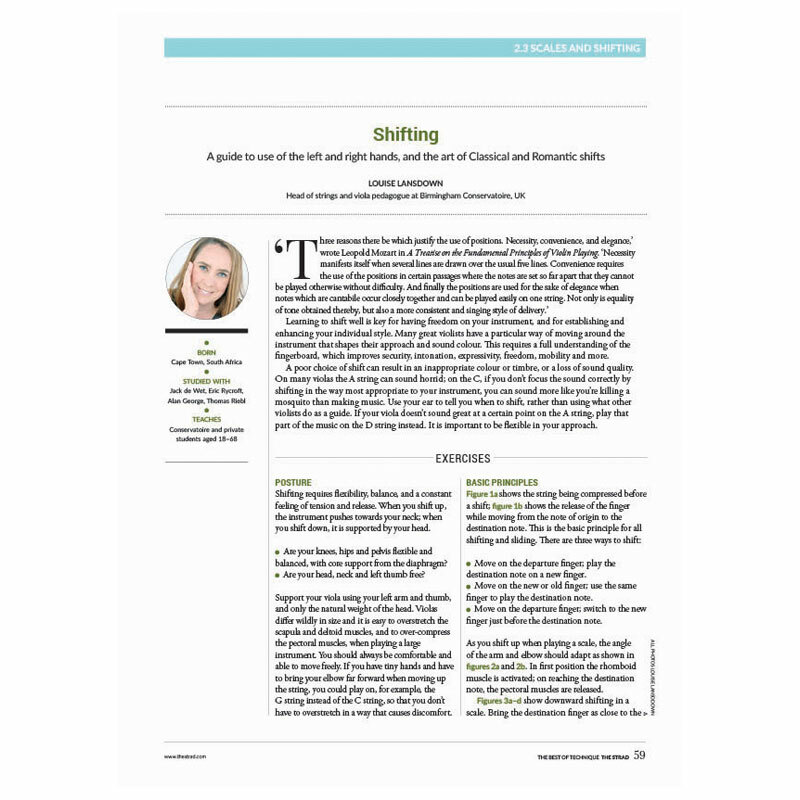 It’s essential reading for both the serious student and the conscientious teacher.